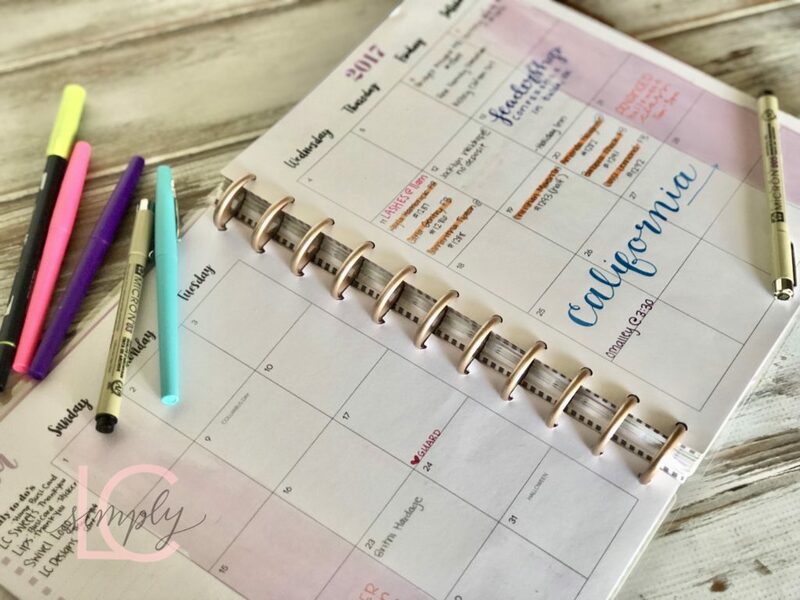 I consider myself a “wanna be” – I’ve purchased little stickers off Etsy and all the colorful pens…but realistically I have been a “functional” planner girl. I keep a planner for my cookies (see post about that here) but that was it. 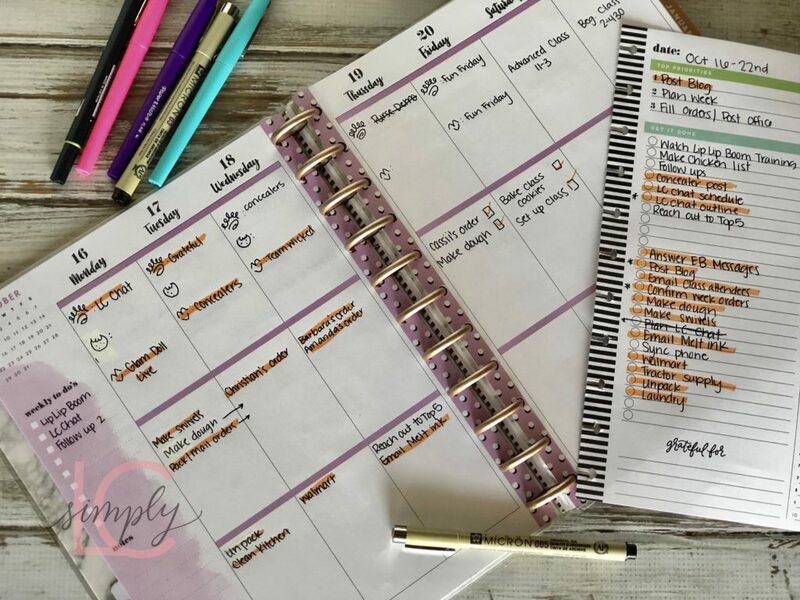 When I was teaching, I had to turn in my lesson plans online and I kept a giant desk calendar so I felt it was repetitive and pointless to have a planner for school. I am also a month-to-month kind of gal. I like to see it all at once, it’s a big picture thing! 1. You can easily remove, add and rearrange the pages. Yes, I know there are planners out there like that…binder type binding, but for some reason it just isn’t the same. The big plastic rings on my Happy Planner are light, make it easy to add and remove and also let me fold half of it back and lay it flat. The planner I purchased was 18 months, but I wanted to add in fun paper, notes, etc. (#doallthethings) so I only actually keep 4 months at a time! This helps with it being so GIANT and heavy. I have purchased a separate set of rings to keep the months not yet used and even old the months I have already completed. I also punch a piece of bullet paper to use as a monthly “Habit Tracker” – but that would bring me into a whole other post! Stay tuned friends! 4. 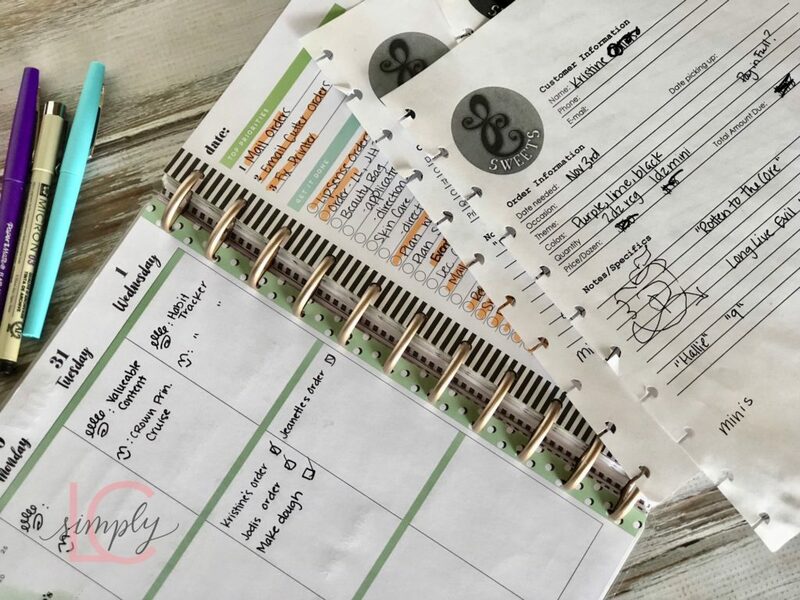 There are a ton of super cute accessories to customize it and pages you can add for various needs (budget, exercise, meal plan, lesson plan, etc.). For example: I have used these pages for my “lists” that I stick in with each week. It helps me stay on track. Does your Happy Planner make you as happy as mine does me? I hope so! PS. There is no affiliation with any of these companies and I am definitely NOT getting paid to share.  Sharing is caring and I just like to share things I LOVE!